Our organization has gained name and fame in offering Mondeco Earth to our clients. 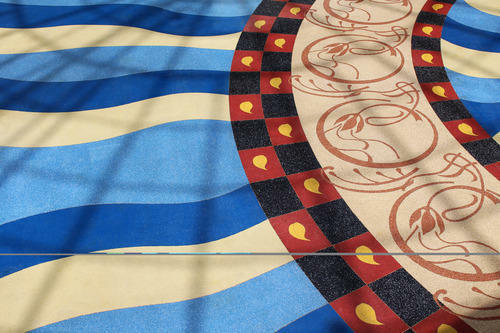 The best known characteristics of this earth are solvent free nature, epoxy resin and flint aggregates which are used for providing appealing appearance to floors. It is mostly used in environment where there is need of chemical resistance. It is also used in air ports and railway terminals. This earth is delivered in allotted time frame.